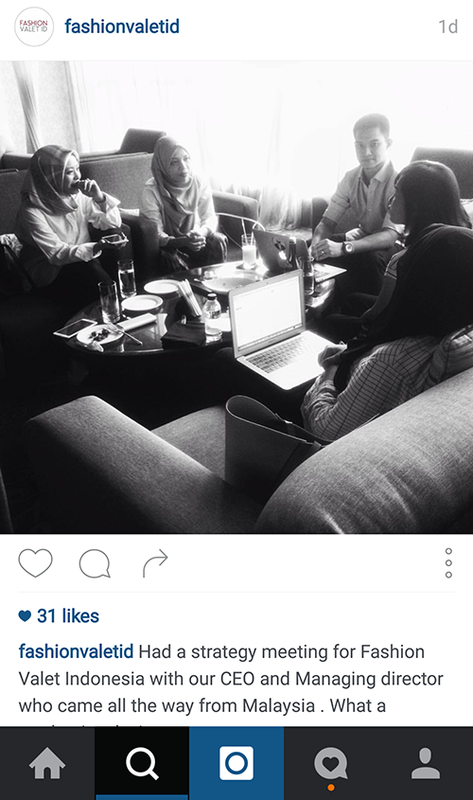 Part of the expansion of FashionValet Group is expanding our team in Indonesia. Now we have about six people there, excluding the Malaysian FV team overseeing the progress. Dean and I will be going there often from now as the plans have been rolled out and a lot needs to be done, and we just had our first team meeting this week. We were in Jakarta for just one night and we basically crammed everything in the short time, and I gotta say, the shorter time you have, the more productive you tend to be! I’m smiling as I write this because those times, as challenging and difficult as they were, taught me to always persevere. (But not persevere blindly obviously.. everyone thinks they have amazing ideas, but not all are viable businesses. That’s why I will never advise young entrepreneurs to “never give up if you have a dream” because you need to do your research first. Some dreams are better left as dreams… like my scrapbooking business idea haha.) It’s because of those times that Dean and I led FashionValet to where it is now. We started with RM 100K as capital, and now FV is worth 8 digits in USD! (Sorry I can’t disclose the figure. Boring legal stuff.) We are beating all odds with giant billion-dollar conglomerates as competitors and still being relevant. Seriously, Alhamdulillah. Believe in Allah swt, guys. For He determines all, not people, not competitors, not your parents either hehe. All’s well now but life is a cycle; we might be fine now, but you never know when He will take it all away. So we always remind the team to not be comfortable. Anyway, back to FV Indo. We paid a visit to the warehouse and it wasn’t as fancy as KL’s. Stock were piled up, renovation is underway, people were still trying to get to know one another… I absolutely loved the vibe. It was new, it was exciting, and when we talked about our potential in Indonesia, all of us got so excited. It’s not that I don’t get excited about the KL team (of course I am! ), but when things have grown to a certain size and it’s kind of on auto pilot, the hardship/excitement until you have sleepless nights/involvement isn’t as much because you’ll have heads of departments by then (who are probably way more qualified than you!). But in Indo, it was back to where FV was 4 years ago and it was one of the most exciting times of my work life. Butterflies in my stomach when I think about how small FV is in Indo and how we are going to change that, Insyaallah. Make doa for us! 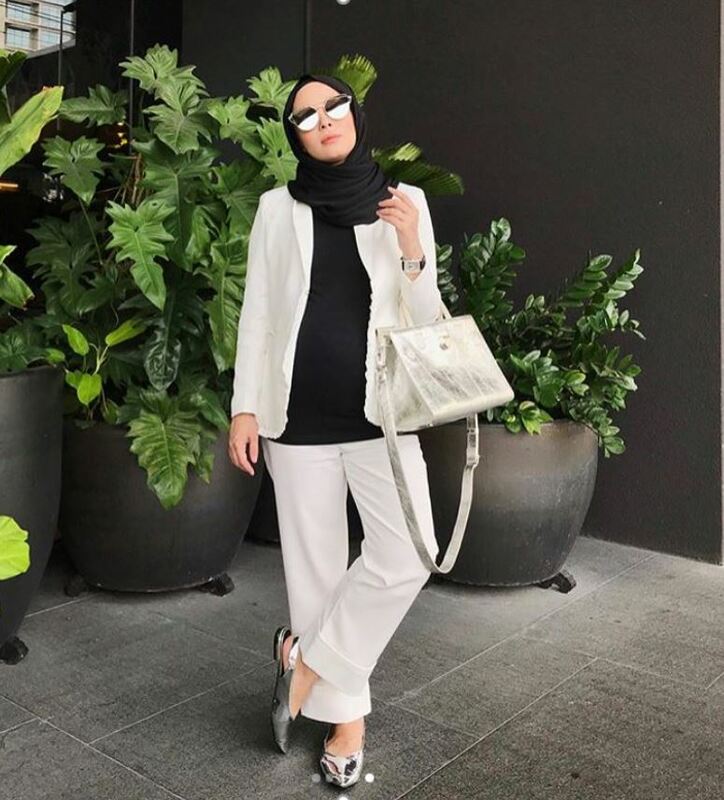 Assalamualaikum Vivy. Hv been really interested with your black sofina (2.1 if in not mistaken) pls3 restock or do a preorder on it? Congrats on your expansion btw???? So proud of you Vivy, you’ve come a LONG way! Even with all the hard-earned success, you’ve remained humble and true to yourself, which is an achievement on its own! Thank you for inspiring and paving the way for many young Malaysian women to achieve big dreams! I pray that FashionValet will keep growing and reach international recognition one day! remember there’s a leak in the office and u guys need to push the water from the carpet? Well done vivy! 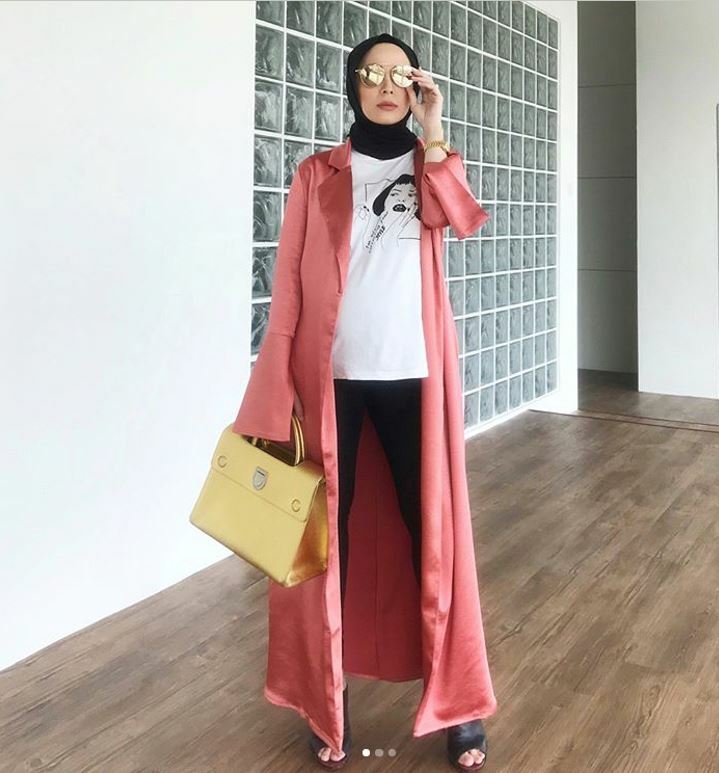 I have been reading your blog for 8 years now and you have gone from strength to strength.hopefully in the future we will see fashion valet in the uk. P.s I need to get me a duck scarve???? Salam Vivy, yes, because of your determination, finally i bought a duckscarves..hihi.. yes, i love it very much.. love to support local talent which is In Shaa Allah one day will make us the whole nation proud of you and FV team.. Good luck for your FV Indonesia. I’m always so amazed by the way you think and look at things Vivy! Love reading your blog as you’re always so realistic and make this dreamer (me) open up her eyes! hahaha. Thank Allah for granting such amazing human being in this world. Alhamdulillah. I’ll pray for the success of FV always! alhamdulillah, congrats fashion valet! btw V, how did your MIL style her square DUCK the other day? she looked amazing! Great advice on entrepreneurship! hahaha scrapbooking business. I’m a new blog reader, but I appreciate the bits of insight into your business as both inspiration and guide. indo such a big country with lots of potential cust..
most malay bisnes in general would be afraid of hiring. Most do everything themselves. No system in the company and so on. auto pilot is impossible. love to have your father as mentor. all the best v.